More NATO troops killed in Afghanistan, at last report five dead, including one American. While that was going on, Gen. Petraeus was not on the front lines, but in Congress and being asked a question by Senator McCain when he fainted. Petraeus was taken out of the hearing chamber under his own power and returned later, but the session was canceled by Sen. Levin, the Chairman of the Armed Services Committee. It was reported that Petraeus was dehydrated. 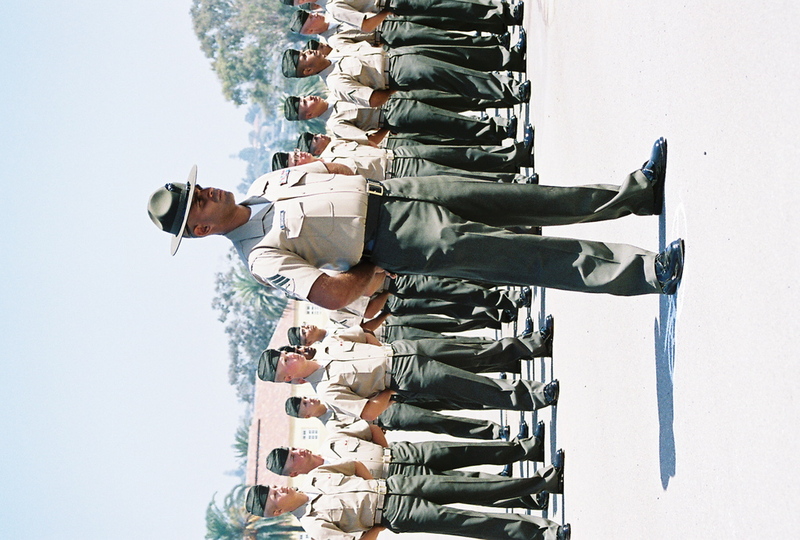 Marine Corps graduation-Marine Corps Recruit Depot-San Diego, California-Drill Instructor in front of the new Marines on the Parade Deck. 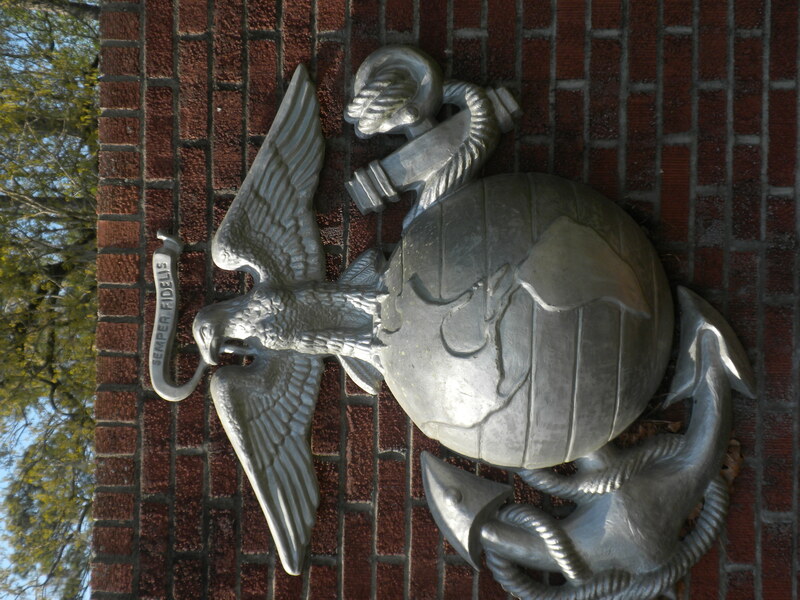 These Marines went through 13 weeks of hard training, and are still being trained to kill the enemy and win the wars they are sent by politicians to fight in.